How to Split Different Types of Vape Pens? We have introduce Vapour Pen 101 for Beginners Guide, but how split differs those types of vape pens. As we know, there are several different types of Vape pens on the market, most newcomer vapors do not know the Types of Vape Pens. Then, most of them were looking for the best Vape pen. It’s easiest to split them up based on what they’re designed to vaporize. 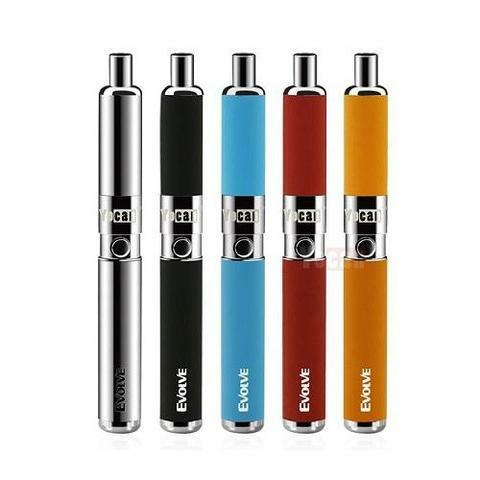 E-juice Vape pens almost the simplest type of vape pen. The construction and design of E-juice Vape pens are the simplest. They use an atomizer to vaporize e-juice, which is a mixture of some common solvents, food flavorings and usually nicotine. These vaporize whenever you press a button to start the flow of current through the coil. From the name of dry herb vape pens, the design mind is a lot different to e-juice vape pens. E-juice is liquid, but dry her bvape pen are not. Now, let us discuss the working theory of Dry Herb Vape Pens. These have a chamber, which you fill with your chosen herb (or even tobacco), and this is brought up to a constant temperature when you switch it on. These vape pens are normally switched on and then they remain hot for a “session,” which can vary in length but is usually between 2 and 5 minutes. 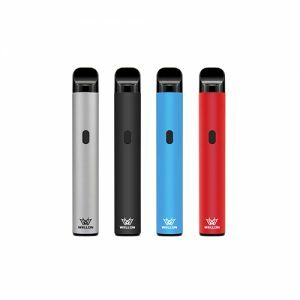 The design mind of Wax and Oil Vape Pens is similar to e-juice vape pen. But the vape pen doesn’t use liquid for working, it’s use wax and oil. Wellon e-cig experts say that all Wax and Oil Vape Pens don’t have tanks. These vape pens are used to vaporize concentrates and waxes, and they work in a relatively similar way to e-juice vape pens. They have coils which heat up when you press a button in the same way, but they often don’t have wicks, because there’s nothing that can really soak up into them. Instead, the concentrate is applied directly to the coil before vaping. The last but not least, the most complex type of vape pen, named 3-in-1 Vape Pens. There are some company also names this type as an 3-in-1 Vape Pens. Because this type Vape pen almost contain all features of above three ones. These are vape pens that do it all. Most have a changeable cartridge system, so one works for e-juice, one works for dry herb and one works for waxes and oils.